Blog | Author Don Massenzio | Independent Authors Unite! Why did you pick the response that you chose? I love a dinner party, so I would be talking to hopefully two or more people. 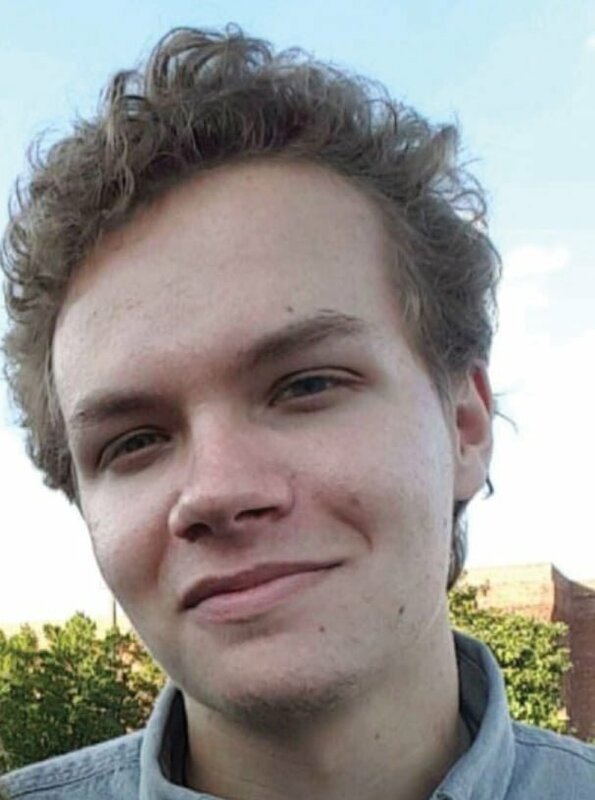 I enjoy socializing, spending time with friends and making new friends. And yes, I’d be holding a cocktail. I am not introverted, though I have a healthy fear of public speaking. But a party? I’m in! 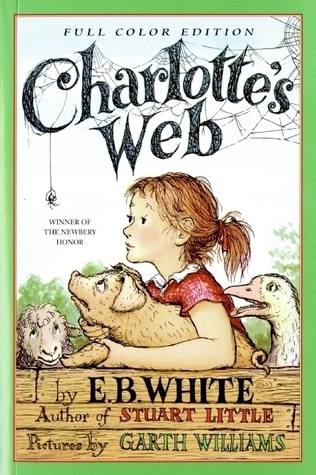 Charlotte’s Web, by E.B.White, is the first book I remember as a child that really affected me. When Charlotte died, leaving Wilbur alone to carry her babies back to the farm, I was a goner. That book cemented my love of reading. Authors have been only supportive and helpful to me from the beginning. I feel like I am part of a special club – no matter the success of the writers I meet. I showed up for a local author convention held at a library, clueless. Immediately, I was taken in and given pointers on how to set up my table. One author, who has since become a good friend and critique partner, even lent me her book holders so I could prop my books up and sell them! I sat next to a USA bestselling author who was generous with her time, answering questions and giving advice. I feel no competition at all. And now I can help others with less experience than me. There is enough space for everyone. What writing advice have you found to be the most useful? He offers so much more advice, but I find this to be most useful. I have an office in my house where I write. It’s very calm: navy blue walls over white wainscoting, a simple wooden writing desk, very little furniture. So far, the walls are bare except for one canvas print hanging next to my desk. On it is painted the first line of my first book. It was a Christmas gift from a friend. I love to look at it and remember how I felt publishing my first book. The first draft is always done with pen and paper. I can write anywhere: on my couch, in the yard, on the beach, if I have headphones on with music. Then I end up in my office for the rest of the process (more writing and editing) and no music. I like the act of transcribing from the notebook to Word, which allows me to read the story again and make changes as I copy it. I don’t take advantage of software tools for writers, like Autocrit and Scrivener. I rely on my developmental editors and proofreaders. Social media is important if used the right way. Right now, it’s a great way to connect with readers. I love when someone reaches out to say she loved a book or I made her laugh and cry. I receive a lot of Facebook messages and the occasional email. I’m on Twitter, Instagram and Goodreads as well. There are so many places to be, it can get overwhelming. I am not pushy and there is a lot of noise. I found my favorite author, Kristan Higgins, through social media. I somehow discovered her a few years ago and I started to follow her. Through her blogs and posts, she shares anecdotes of her life, her family and her writing and I absolutely love it. So, I started reading her books and they are as warm, funny and touching as she is. To me, she uses her powers of social media for good. I write Women’s Fiction. I want readers to connect to the journey a character has gone through and be able to say, I’ve gone through that too or I can relate to her in some way. I’ve been to dozens of book clubs over the past four years and this is the response I get. It’s all I want. If given the opportunity, I would probably interview an author who lived fifty or so years ago, someone who wasn’t readily available on social media or social forums. Betty Smith, who wrote A Tree Grows In Brooklyn or Harper Lee, To Kill A Mockingbird, are two people I’d love to have met. How did you come to write your novel? What books are you current reading? 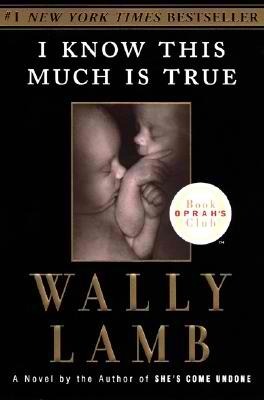 Right now, I’m reading I Know This Much Is True by Wally Lamb. I just finished Educated by Tara Westover, a memoir which was awesome and inspiring. Before that I read Bear Town by Fredrik Backman, who wooed me with his debut, A Man Called Ove. Kimberly Wenzler was born and raised on Long Island, New York, where she currently resides with her husband and their two sons. She blogs at www.kimberlywenzler.wordpress.com using humor to share her personal views on life, writing, and reading. Her third novel, The Fabric Of Us, was published in October, 2018. Just wanted to check in and let the blogging community and my followers know, I’m not dead. I’m just swamped with work responsibilities and, in the end, the things that pay the bills have to win out at this point in my life. I will return at some point when things settle down. When self-publishing a novel, promotion is everything! 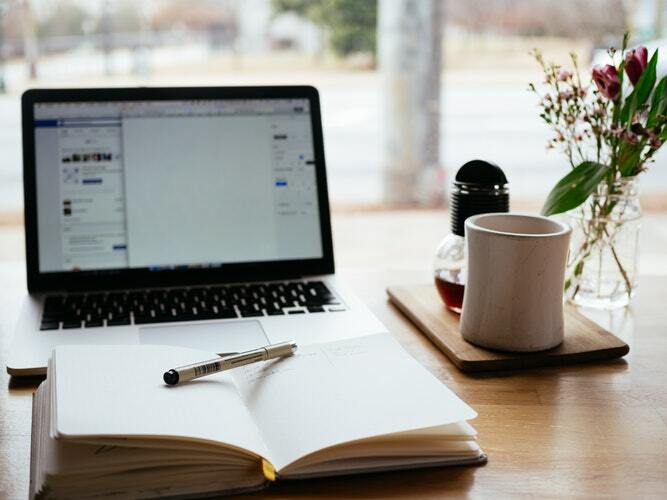 On the traditional publishing path, literary agents will provide numerous opportunities to raise awareness and your publisher will likely have well-traveled paths for advertising in place. When you’re on your own, it’s up to you! Everything about promotion, the factor that will partly determine the success of your novel, is in your hands. That should sound both scary and exciting! 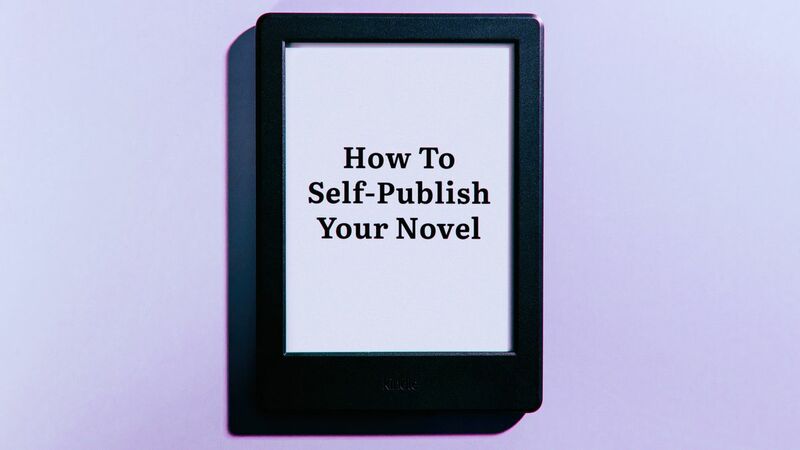 n the world of self-publishing companies, there are more than a few scam outlets that steal not just authors’ hard-earned money, but also their hopes, aspirations, and even their reputations. Many of these companies have thankfully been thrown on the trash heap due to shady business practices, while some have even spent a good deal of time in court desperately trying to defend themselves (and failing) from fraud allegations. So when a solid company with a good reputation and excellent customer service comes along, people tend to sit up and take notice. BookBaby is one such company, built from a 74-year-old business that has met the needs of independent creators all that time. But as first reported by The Digital Reader, big changes have been taking place at the outlet’s parent company, with new mergers, deals, splits, and more. 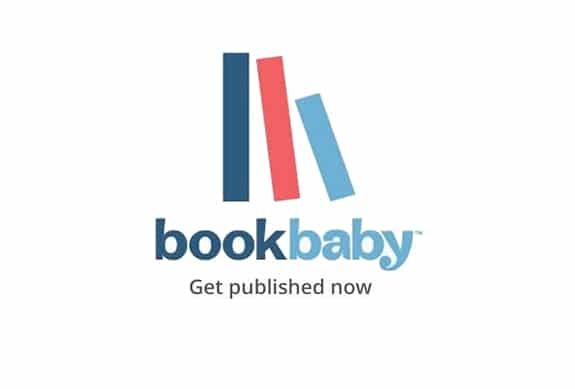 BookBaby is just one company within a much broader range of platforms. Several of the branches of this artistic family tree have been bought, namely, those that handle the music side of things. The judgment was filed late last week in the US District Court for the District of Nevada against OMICS Group, iMedPub, and Srinubabu Gedela, who runs the companies. The FTC brought its case against Omics Group and its affiliate in 2016, alleging violations of the FTC Act, which covers deceptive and unfair business practices. The judgment includes not only the hefty fine, but permanent injunctions against activities carried out by the firms from which they profited. The 40-page ruling from the court lays out the many violations cited by the FTC in its filing, including OMICS Group making “numerous misrepresentations regarding the nature and reputation of their journals.” According to the FTC, its evidence suggests OMICS’s peer-review practices are a sham; the publisher used the names of scientists and researchers on its website as editorial board members, even though many of those people never agreed to be affiliated with OMICS Group; and the publisher self-calculated impact factors for its journals, among other deceptive practices. My daughter has a school competition in Orlando this weekend so I’m going to take a Saturday off from posting and reblogging. I will catch up next week. Have a great weekend. Congratulations to Chris Graham over at The Story Reading Ape for this milestone. If you’re not following his blog, you should be.